Melbournians, show your NSMB Wii chops to win! 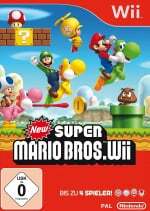 The Nintendo Experience, EB Games of Swanston St, Melbourne are hosting the only launch event for New Super Mario Bros. Wii in Australia. From 9pm onwards on November 11th, everyone is invited to join in on the fun and have a chance to play the game with others before taking their own purchased copy home. They'll also be hosting competitions with the promise of great prizes, including the ultimate drool-worthy 3D Mario glass statuette, with rewards for wearing the best Mario character costume as well. So if any one of our Australian readers happen to drop in on the event, let us know how it went. 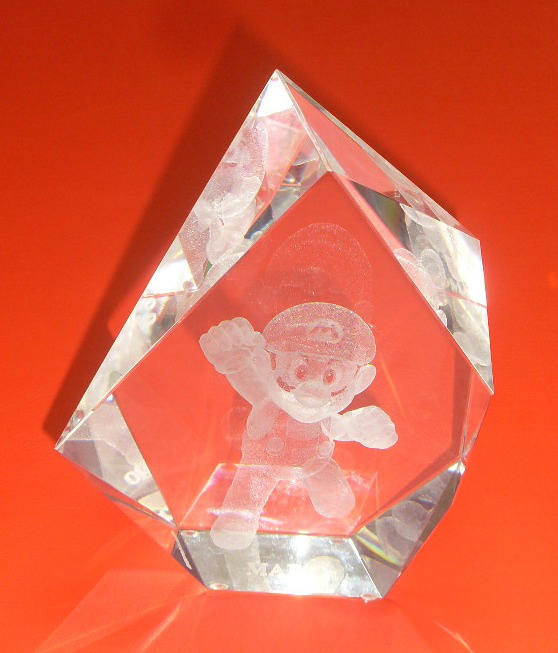 And if you happen to win that statuette, send it immediately to the Nintendo Life offices - postage paid, of course. @chunky_droid - where I come from, you'd be arrested for saying things like that. T'would have been nice if these events were hosted simultaneously around the country. I don't care so much about the glass thingie, but it'd be nice to be able to get the game early. @Aviator At least you don't live in Perth. This event is about as far away from me as London is from Moscow! Have a gander at that! Flamin heck! @Aviator: Is it seriously that small? I haven't had the chance to visit yet. @Machu - is that supposed to be an Aussie impersonation? @Fuzzy: Course it is, ya flamin galah! Rack off Nintendo, that crystals a bewdy !! Strewth mate, lay off on the old Aussie accent, will yah? Croikey! NOOOOOOOOOOOOOOOOOOOOOOOOOOOOOOOOOOOO! DAMN YOU AUSSIES, I SO WANT THAT! THE US NEEDS MORE CONTESTS! @chunky_droid Save up you money and go to a launch at Melbourne's one. Myers is just awful. OH WHY do my exams have to be on the same day?